Professional-Grade Wi-Fi Face Panel for the Pro-C with Hydrawise Web Based Softaware. The revolutionary HPC face panel brings the Pro-C controller that you know and trust into the world of Wi-Fi irrigation management — with no reinstallation or rewiring required. Perfect for retrofitting modular and fixed station controllers manufactured since March 2014 or for new installations that demand modular functionality, the HPC was developed to give contractors another powerful tool to save time, save water, protect landscapes, and grow their businesses. 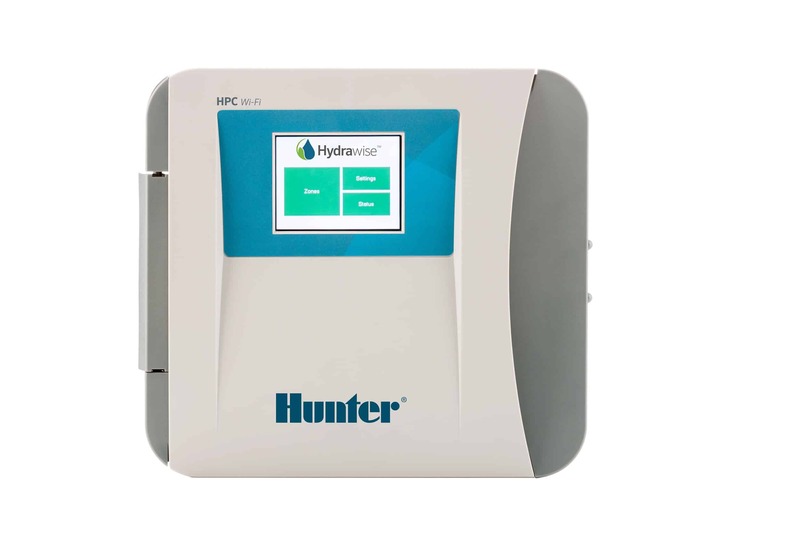 The HPC uses Hydrawise technology to offer automatic watering schedule updates based on real-time climate data and deliver instant alerts to contractors in the event of a problem in the system. Simply swap out the dial face panel on any Pro-C with the new touch-screen HPC, and you have an economical and effective way to provide customers with the 21st-century tools that they demand. With the HPC, you can monitor your irrigation system with Hydrawise web-based software from anywhere worldwide using your smart device or web browser. Predictive Watering™ adjusts schedules based on temperature forecast, rainfall probability, wind, and humidity to provide maximum water savings while keeping your clients’ landscapes healthy and beautiful. 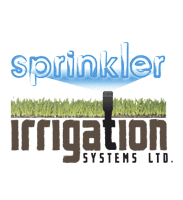 Add a simple-to-install flow meter and set up automatic notifications to alert you of broken pipes or sprinklers.